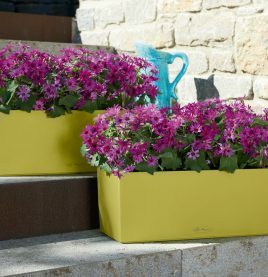 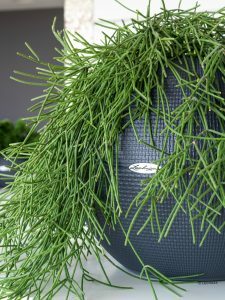 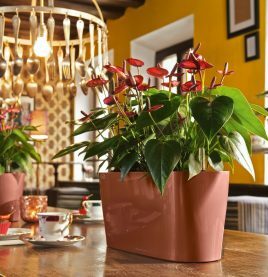 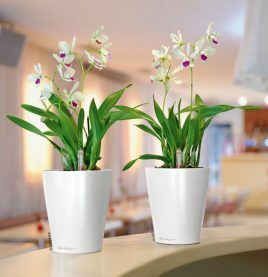 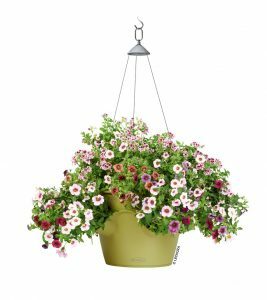 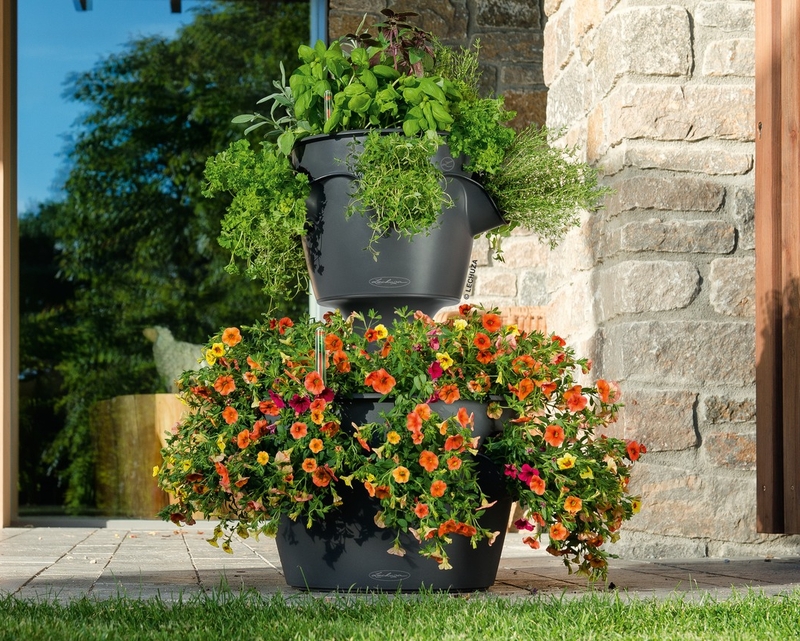 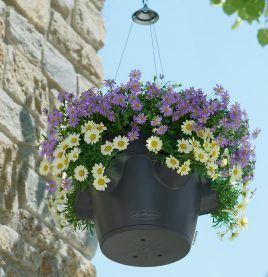 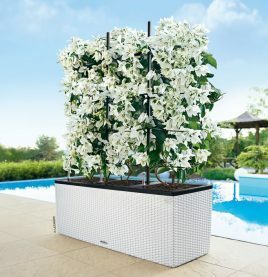 The Cascada/Cascadino Color Tower combines the stylish designs of the popular Cascada Color (bottom) and Cascadino Color (top) stand alone planters. 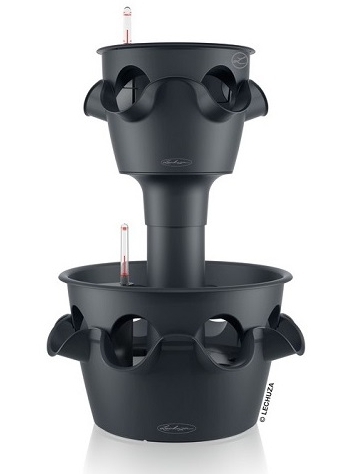 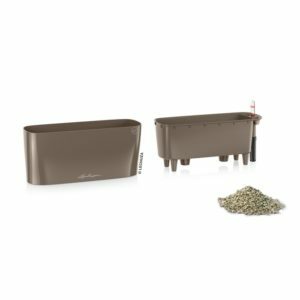 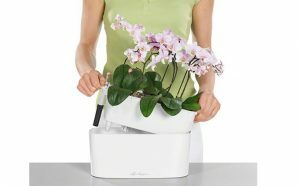 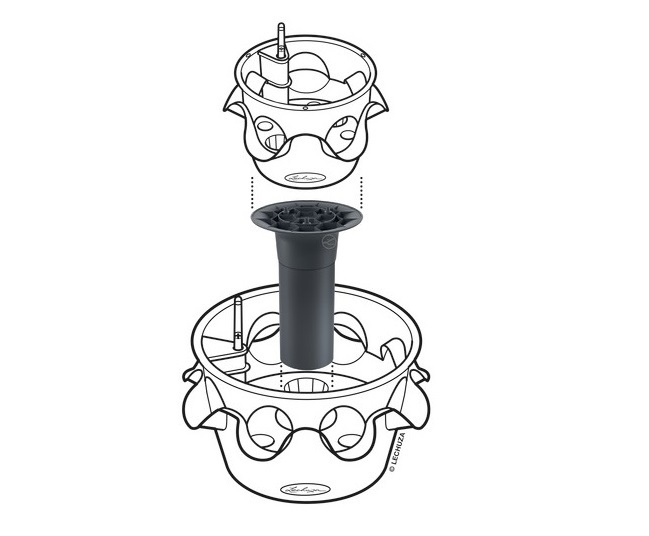 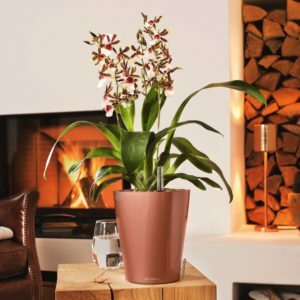 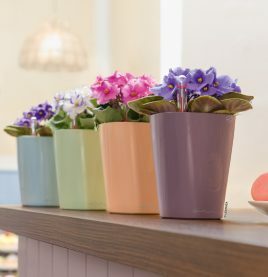 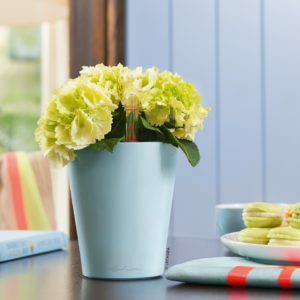 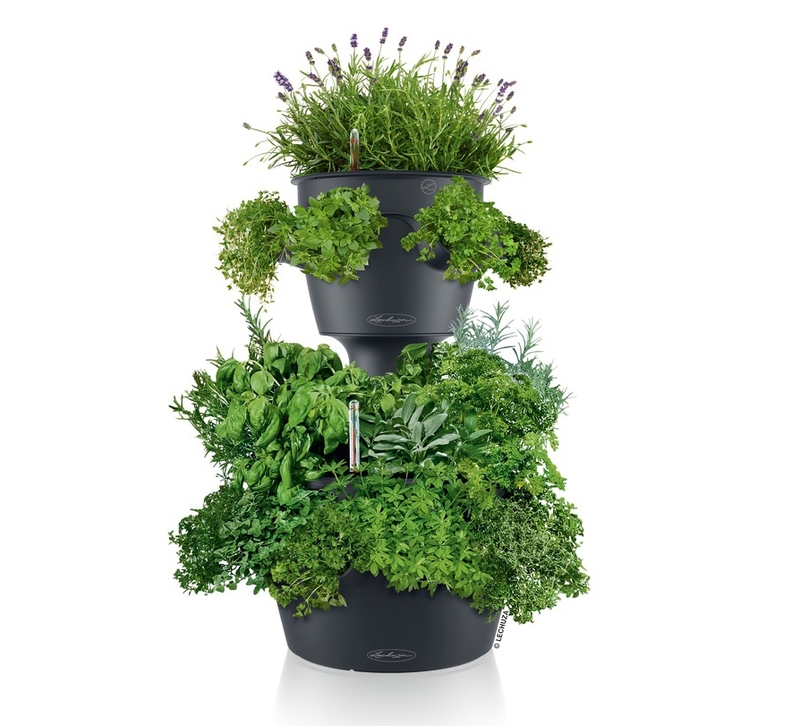 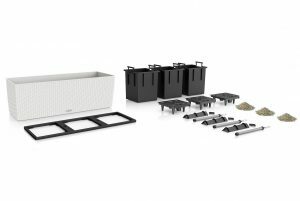 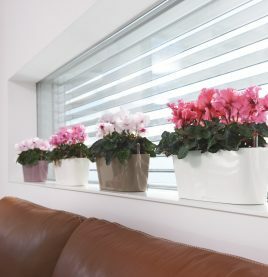 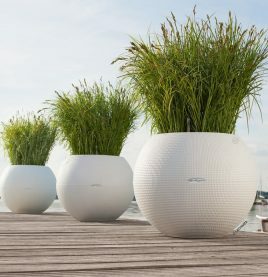 Each set includes 1 x Cascada Planter, 1 x Cascadino Planter, 1 x removable extension tube and? 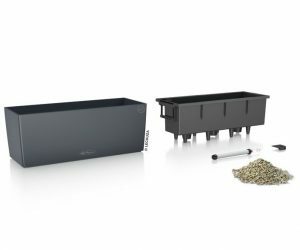 2 x?Lechuza self watering sub irrigation systems with high quality mineral PON substrate.